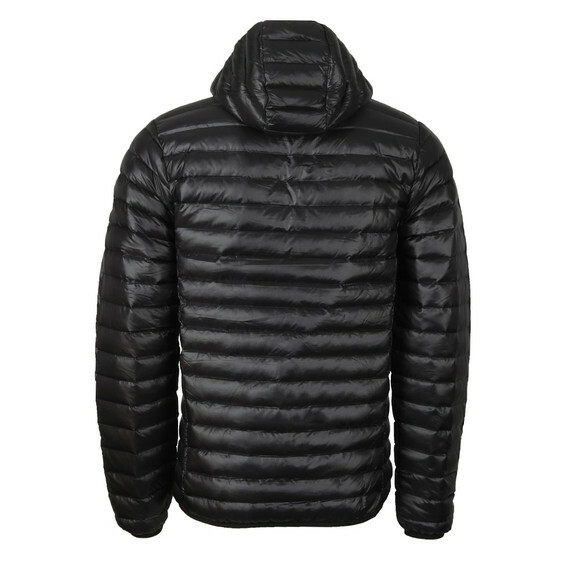 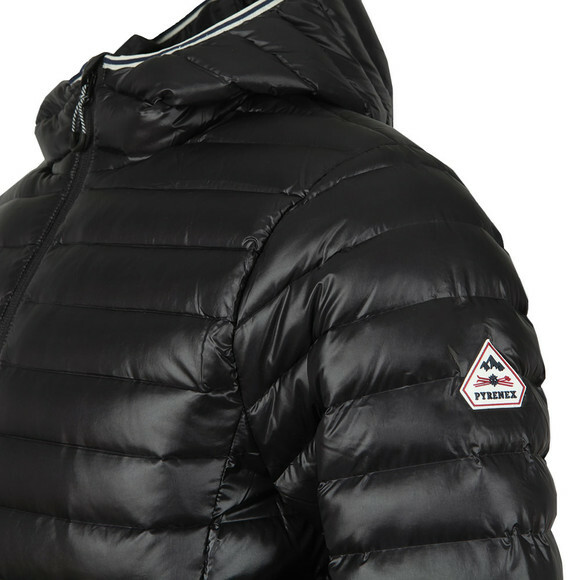 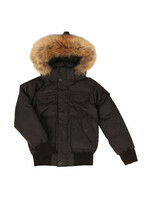 Pyrenex Bruce Jacket in Black. 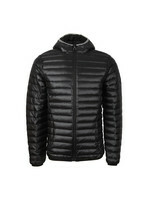 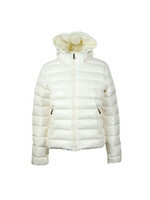 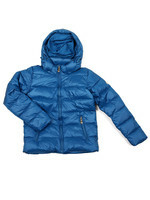 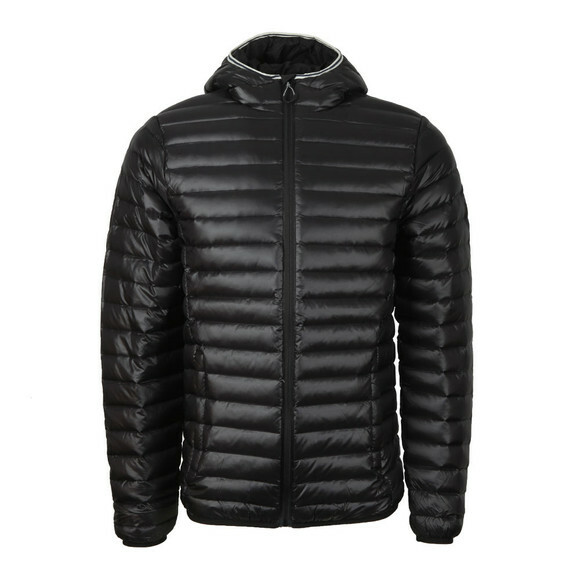 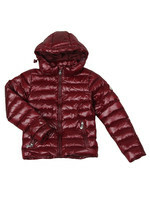 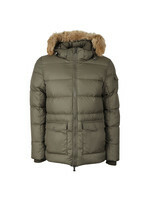 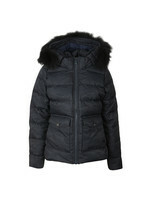 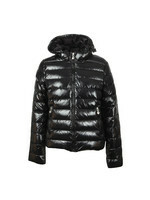 A superior padded jacket from Pyrenex with a duck down and feather padding fitted cuffs and elasticated hood trim. 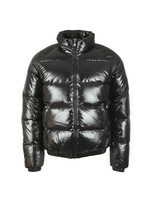 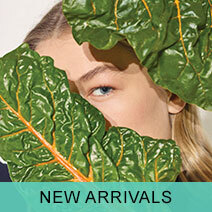 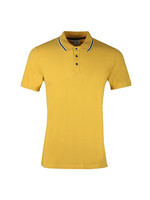 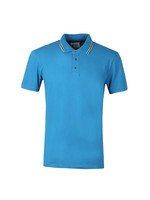 Designed with a water-resistant property and padded styling. 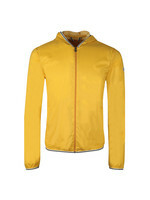 Finished with a branded badge on the left sleeve.